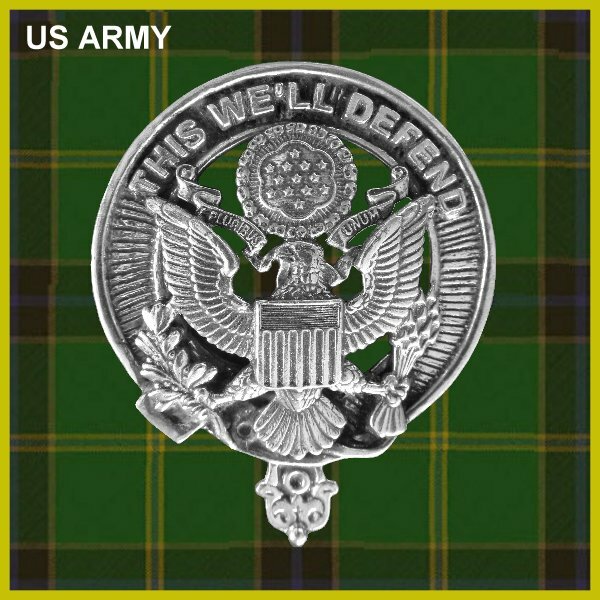 Your proud affiliation with the US Army badge can be displayed by wearing this high quality lead free pewter or sterling silver badge. Select the metal below in the drop down menu below. Crest Size: 1-3/4 " (45mm) W x 2-1/4" (57mm) L with a high quality pin back.